Today we saw 175 patients (more or less)...after that many you lose count. God was with us because the first patient we saw was a 20 year old woman in severe sickle cell crisis with really bad pneumonia. Mark (and Kelly the young vet who is here) worked to get two IVs into her, dose her with oxycontin, levaquin, and relieve her pain. By the end of the day she was able to eat and get up to walk around. Mark said she would have been dead in 48 hours. She was in severe pain. Saw more of her family (genetic) with sickle cell also, but none in crisis. Today seemed like a sickle cell, pneumonia day. Yesterday, at St. John, was a high blood pressure, vaginal infection day. 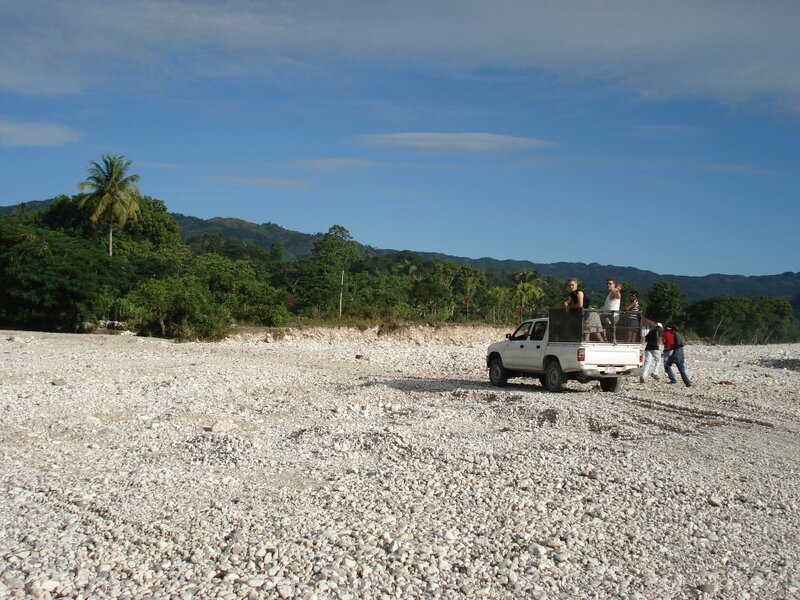 St. John is very poor, up in the mountains (very rural) and people share the same wash water...and also the same infections. We had some critical medicines stolen, seemingly at AUC on the night we arrived...we know we saw them and inventoried them. But they were gone the next morning when we arrived at the clinic. Someone was awfully tempted. 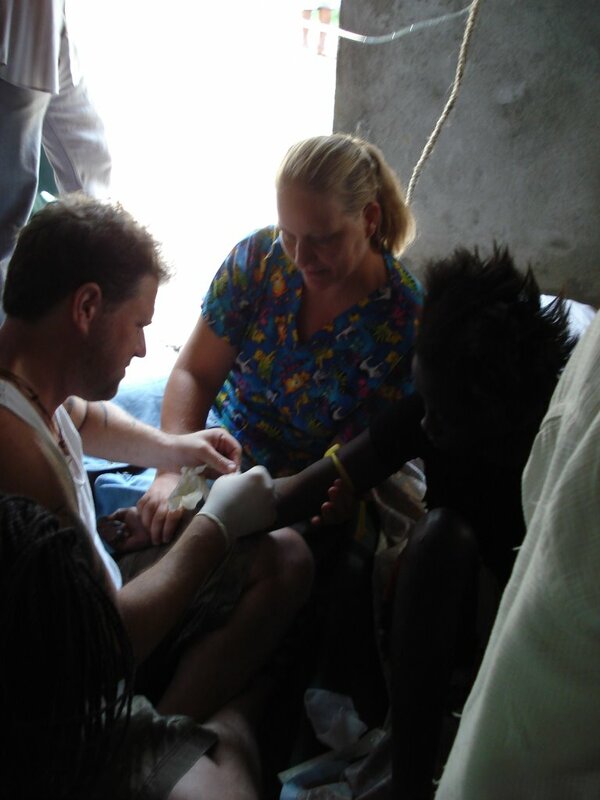 Our Haitian medical team (translators/nurse/pastor) are great. Tomorrow we'll enjoy a beautiful service here at AUC (same pastor as on our team), then sit down with them for a medical team meeting. Our little Mustard Seed Missions seems to be working well together. There's an American veterinarian here, working with Christian Missionary Vets. Her name is Kelly and she owns a wonderful 4 door Toyota truck with 4-wheel drive. 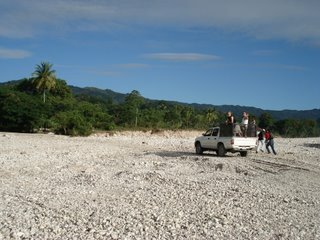 If you've ever driven off road you'll appreciate how wonderful that kind of vehicle is in Haiti. She's working with us on all of our clinics and is terrific; she fits right in. We feel very safe here.